A New York City-based developer that is building apartments in Union Station North has taken a liking to a second part of town: Arapahoe Square. 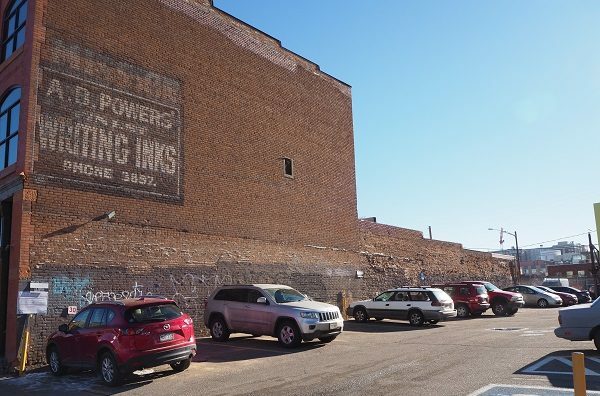 XSC Denver 30 Investment LLC purchased the 0.14-acre parking lot at 2120 Arapahoe St. in Denver last week for $3.1 million, according to county records. The LLC is affiliated with Property Markets Group. The deal works out to $494.57 a square foot, higher than the priciest parking lot sales in LoDo. The parking lot was sold by Arapahoe Square Holdings LLC, which paid $1.25 million for it in April 2017, according to records. The same entity also owns the adjacent buildings at 2126 and 2130 Arapahoe St., having paid $1.1 million for them in August 2016. Those parcels were not part of last week’s $3.1 million sale. Property Markets Group currently owns 3000 and 3100 N. Inca St. in Union Station North, the somewhat-isolated neighborhood north of Coors Field. The company began building a 12-story apartment complex on one of the parcels last year, and has proposed a similarly sized project on the second. A Property Markets Group spokesman did not respond to a request for comment regarding the company’s plans in Arapahoe Square. The project concept — essentially an early-stage development proposal — indicates the building would have retail space and a leasing lobby on the first floor and a level of coworking space along with 19 floors of residential units.